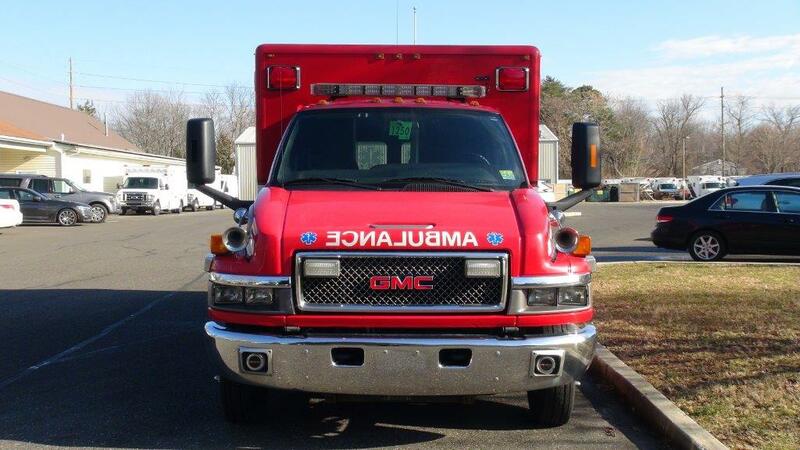 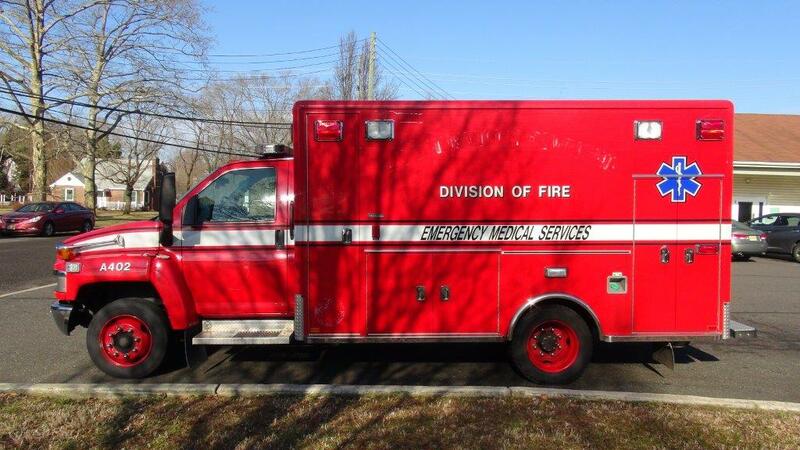 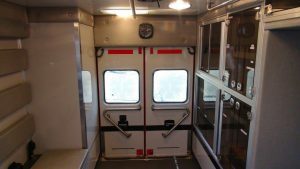 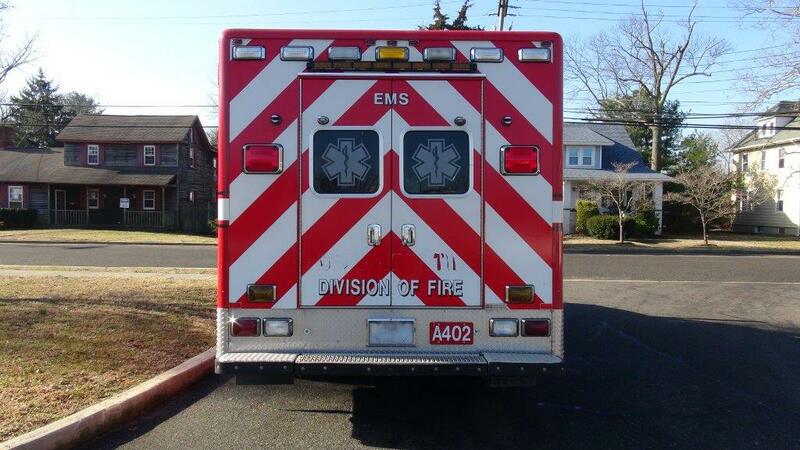 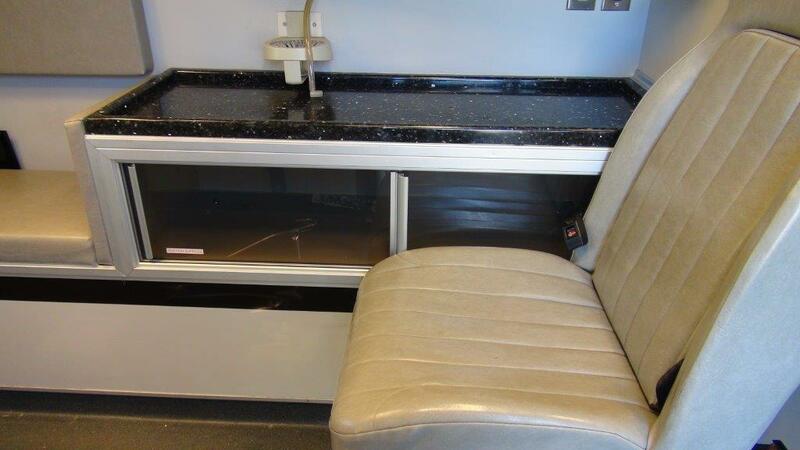 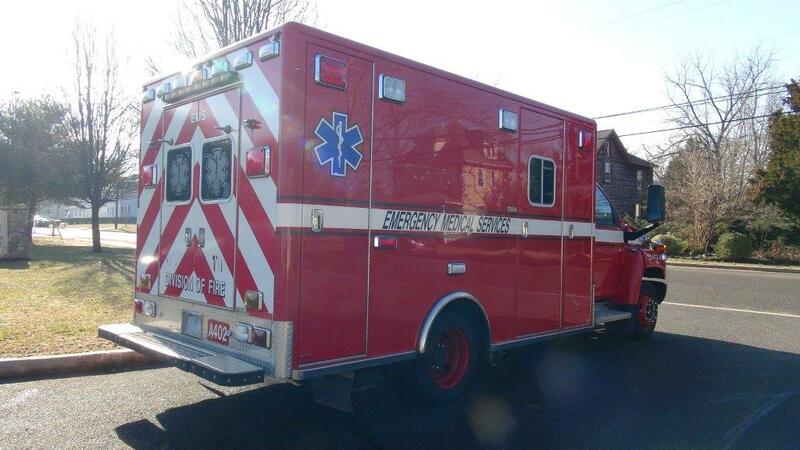 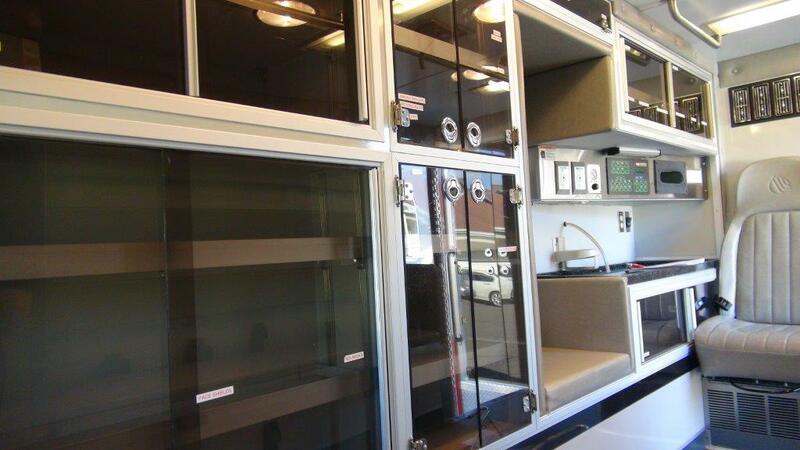 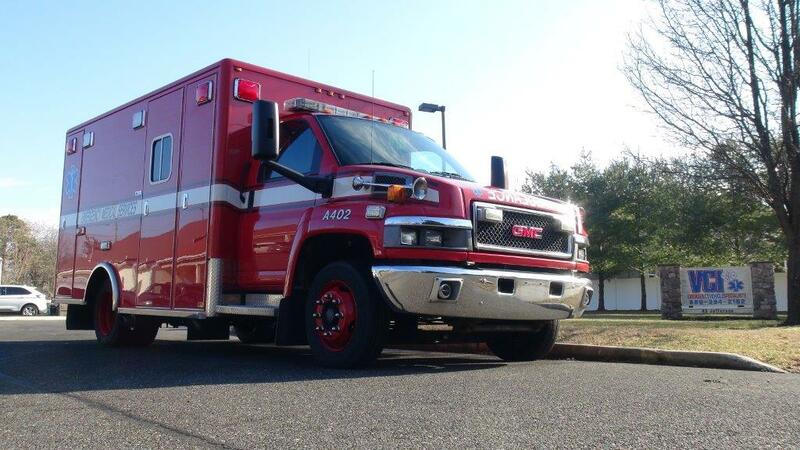 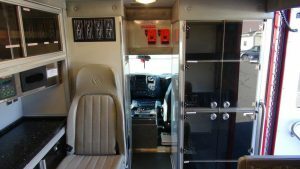 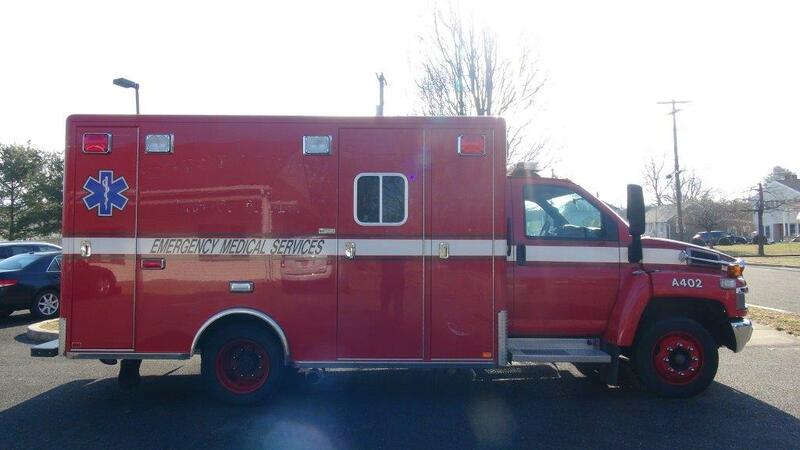 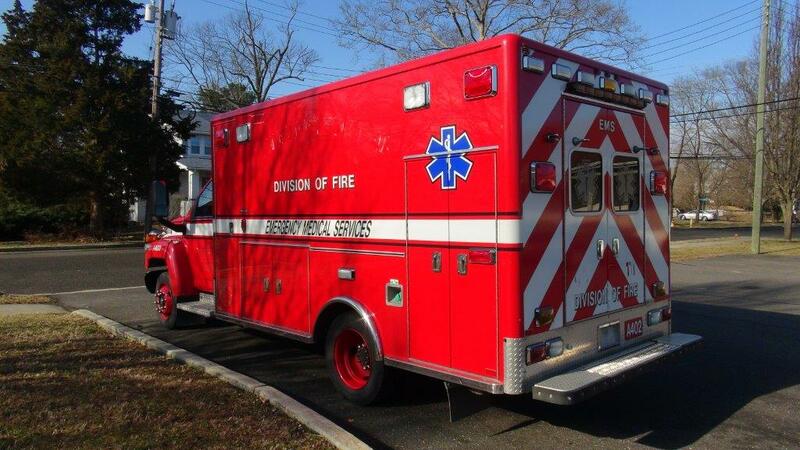 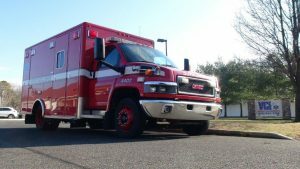 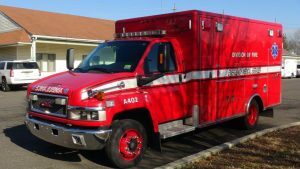 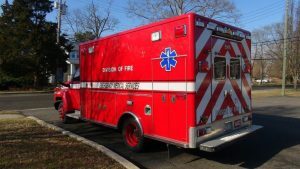 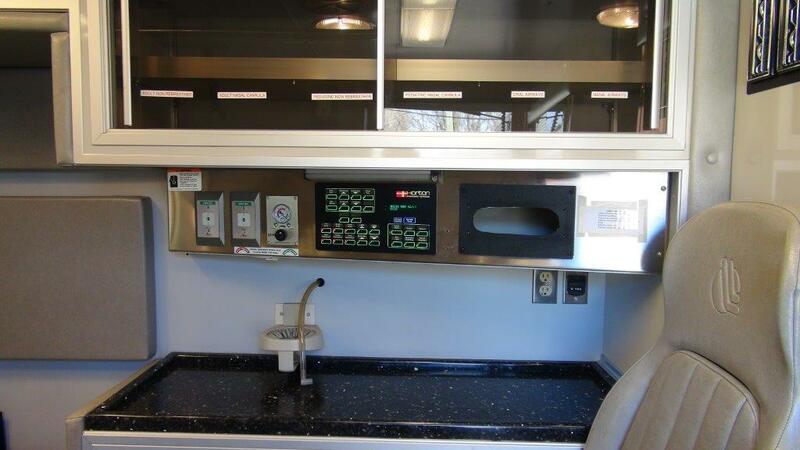 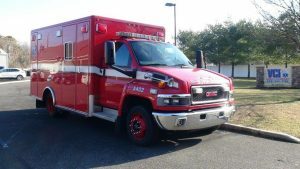 This pre-owned ambulance is available for immediate delivery. 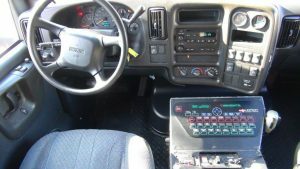 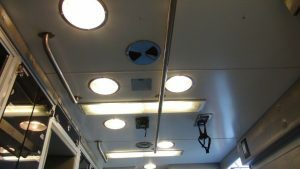 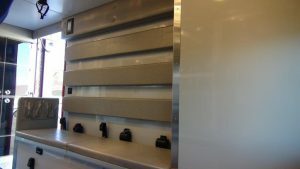 We have the ability to customize this vehicle to suit your exact needs with a fast turn-around time. 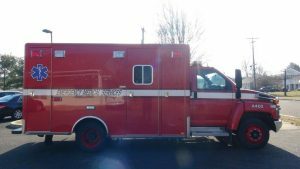 CHECK OUT OUR IN-STOCK VEHICLES.